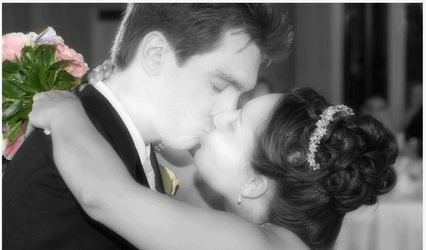 Images Studio has served the Washington area for over 22 years. We offer high-end photography, video, and DJ service starting at affordable prices. 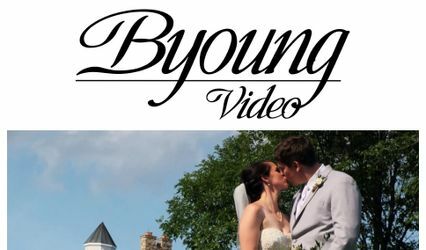 We are best known for our photographic "Storybooks" and our "Storyteller" video DVD. To better serve you we offer home consultations for brides out of our area. 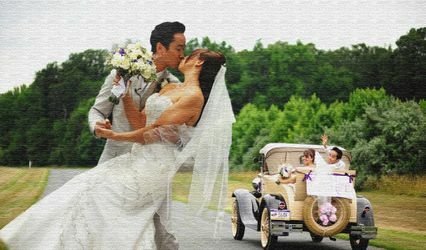 We do cover destination weddings. They do great work. It takes a while to get your Storybook album back...but it is such a unique product and so beautiful. I would recommend to anyone! Images Studio provided us with photography service. Let us just say BUYER BEWARE! This guy is a rip off do not; I repeat DO NOT HIRE THIS PHOTOGRAPHER! This has truly been a disappointing experience. It is a year later and we are still unsatisfied customers. We have not heard from this guy and he as disappeared off the face of the plant. He is over priced and does not offer anything extra but excuses. We did not get what we payed for and we payed a lot. I am highly upset and you will regret it if you choose him. SO STAY AWAY!